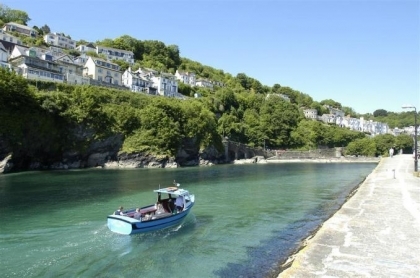 Pets are most welcome in our selection of self-catering pet friendly Looe cottages on or near the seafront and can be booked direct with the owner or agent by contacting the owner direct via any of the adverts further down this page. 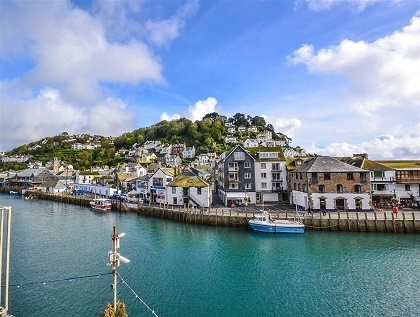 Your dog will love exploring Looe alongside you and your partner or family, with plenty to do in and around this quaint seaside village. 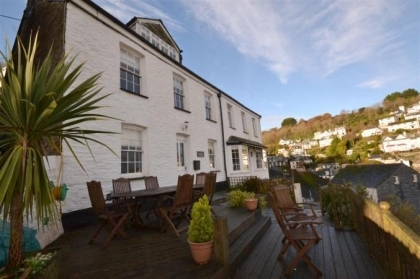 With great beaches nearby and great coastal walks to be enjoyed, your faithful hound will be more than happy staying in pet friendly accommodation in Looe by the beachfront. 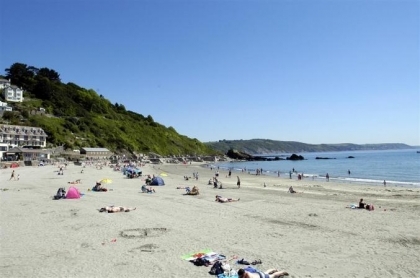 Just be sure you enquire which beaches allow dogs in and around Looe to avoid the disappointment of leaving your dog back at the cottage. 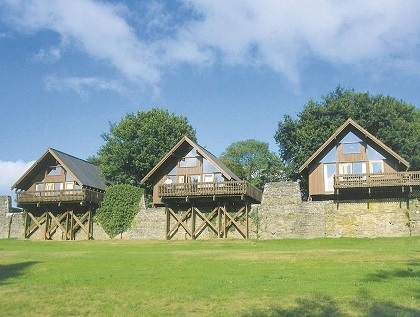 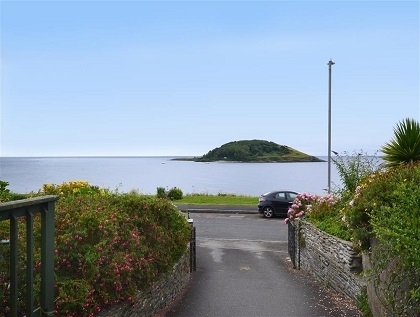 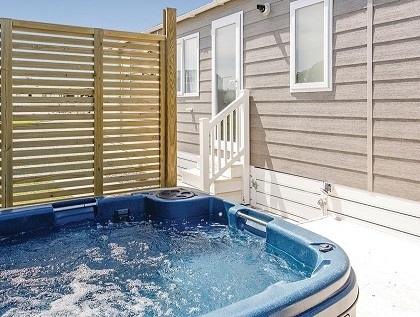 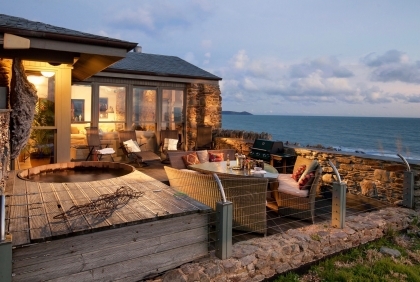 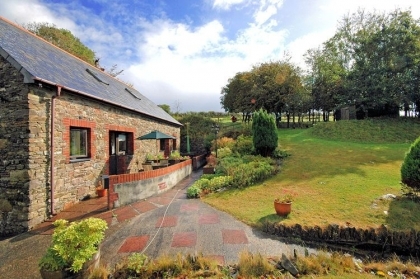 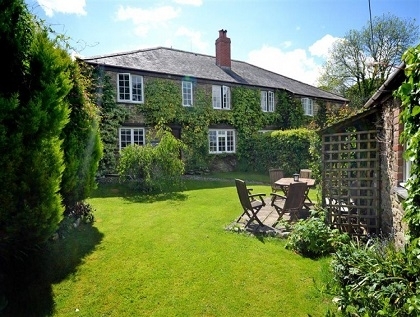 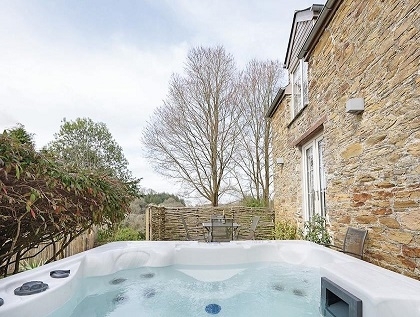 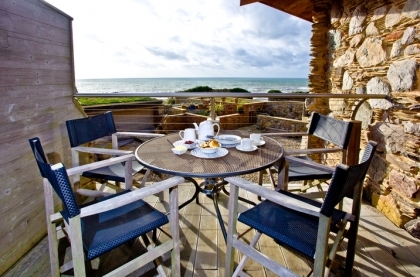 To see more cottages with pets welcome near Looe check out the Polperro pet friendly holiday cottages advertised on Beachlets, many with sea views and free WiFi access.